unrivalled reputation on the circuit. and also on the road with the duet "Duplicate". Paddy Griffin provided backing vocals and sublime bass guitar from 2001 until 2018, when our newest member Jon Mason joined us. Jon provides punchy bass lines and is a quality acquisition to the MLC team. 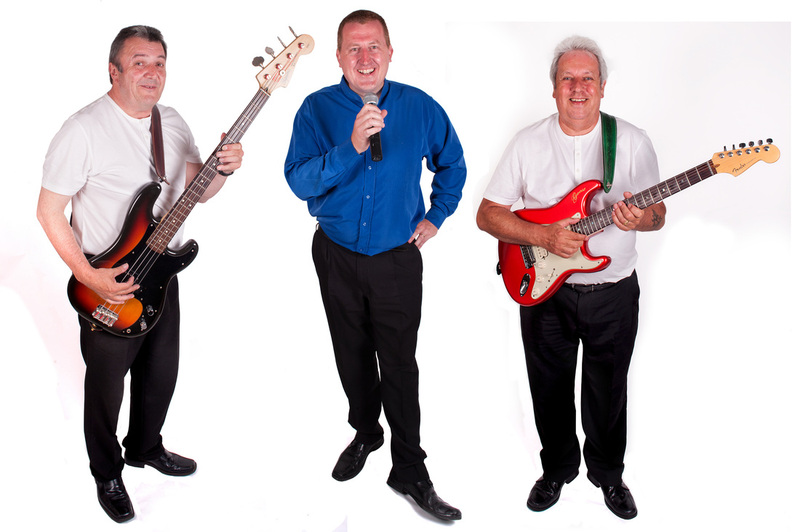 and even a few from recent years - The band being specialists at providing music that everyone will enjoy. 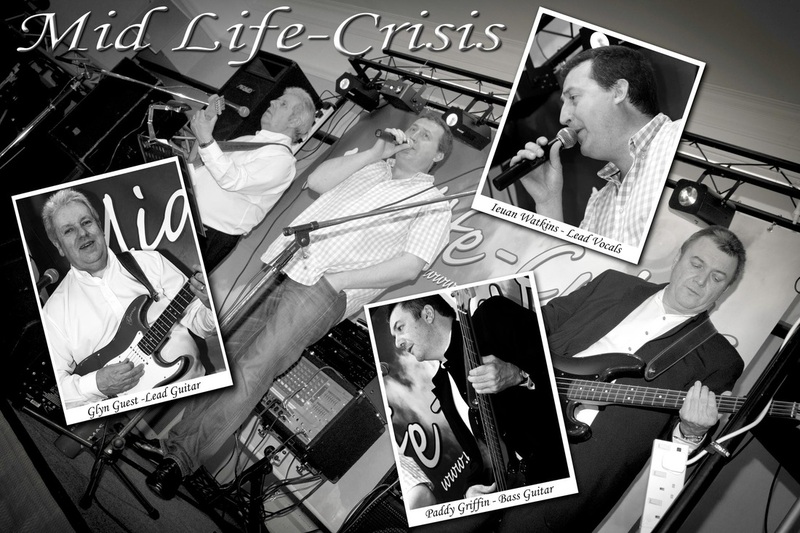 Midlife-Crisis provide a great nights entertainment that involves the audience; leaving the guests with a night they will never forget. See the Testimonials page for their recommendations. For a function that will be talked about for long after the event give them a CALL to discuss your requirements.